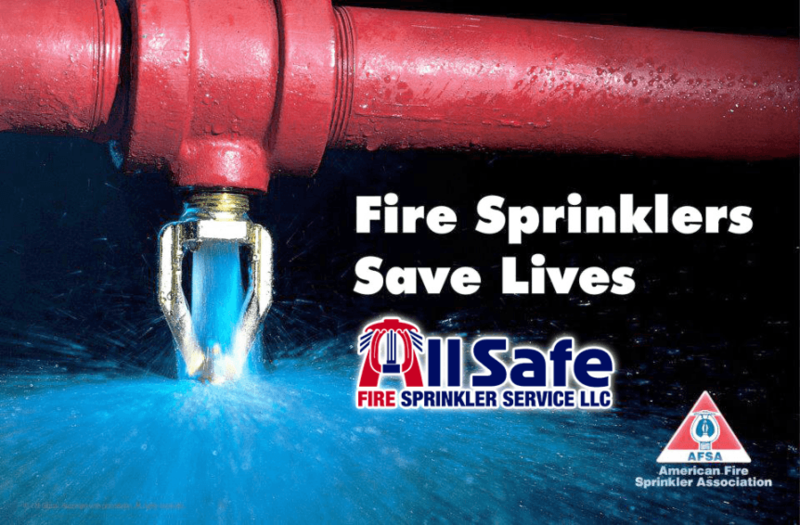 All Safe Fire Sprinkler Service employs a staff of expert fire protection system designers, engineers, installers, electricians, carpenters, and sprinkler fitters who can install virtually any type of fire protection system imaginable. Out of all fire related deaths that occur each year, house fires take the most lives in the United States. Despite this fact, many homes do not have any fire protection systems installed except a smoke detector.